It was a really good place and I'm glad we stayed there. The location was perfect, just 3 minutes walk from the main street, 5 minutes to the main train station. Yet it was a very quite place, really loved it. The kitchen was well equiped and we basically had everything we needed, would definetly come back! The room was fantastic and the host was wonderful. She was easily approachable and ensured we had a good stay. Very comfortable apartment and stylish decorations. Everything you needed for a comfortable stay. Very quiet location. 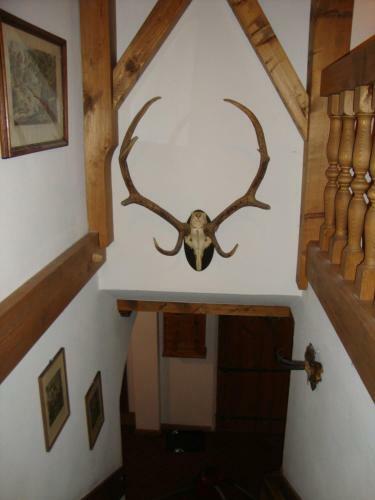 It's a perfect base to explore Golling, Slazburg and the nearby attractions. Salzburg train can be reached in half an hour ( the train station is about 10 minutes walk). Perfect for family travel! 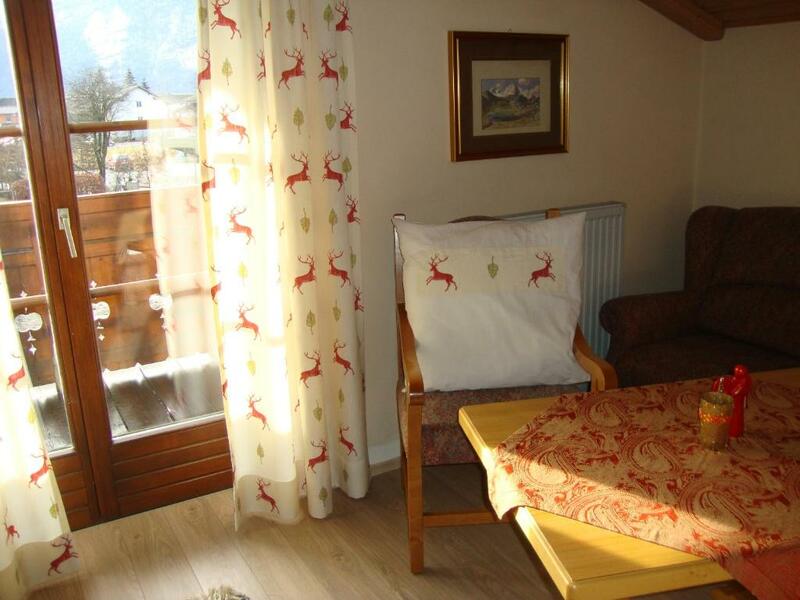 friendly familier accomodation in beautiful town and wounderful balcony with view to mountain. Perfectly equipped kitchen. The owner was very sympatic. Definetely recomend this accomodation! We loved the large kitchen, huge closet in the bedroom, a pretty balcony overlooking mountains. Great town to stay generally, the house is only 5 minutes from the train station, the express train takes you to Salszburg in 20 minutes, the regular train is twice as slow. Beautiful hiking trails in walking distance from the house , two supermarkets 15 minutes away, we cooked every day and loved it. The town itself is very pretty, and people are extremely friendly. Very kind owner and speaks english very well. 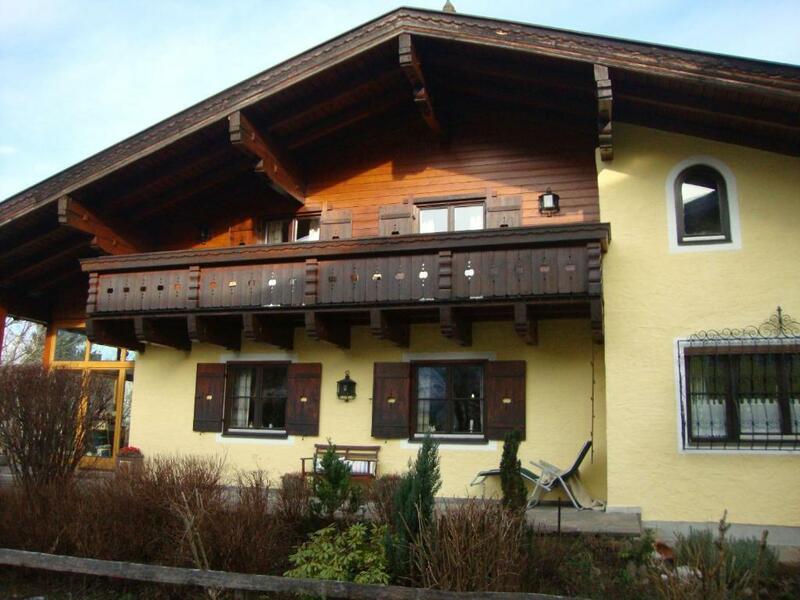 The house is in a beautifull location, 5-10 min on foot from the town centre. Golling is really nice. Wifi works perfect. There is a nice balkony, where you can sit and eat even when its heavy rain. Beautiful mountain view from the balkony. Guest cards are provided, they give you a discount in various places. Lock in a great price for Landhaus Kurz – rated 9.3 by recent guests! Landhaus Kurz offers large apartments just a 5-minute walk from the center of Golling, 17 mi south of Salzburg. Each unit offers a balcony and a kitchen with dining area. Free WiFi is available. The traditionally furnished apartments at Landhaus Kurz feature cable TV, a seating area, and a bathroom with hairdryer. Free private parking is available on site. Golling Train Station can be reached in a 5-minute walk, and the Golling exit of the A10 motorway is 1.2 mi from the Kurz Landhaus. This property is also rated for the best value in Golling an der Salzach! Guests are getting more for their money when compared to other properties in this city. 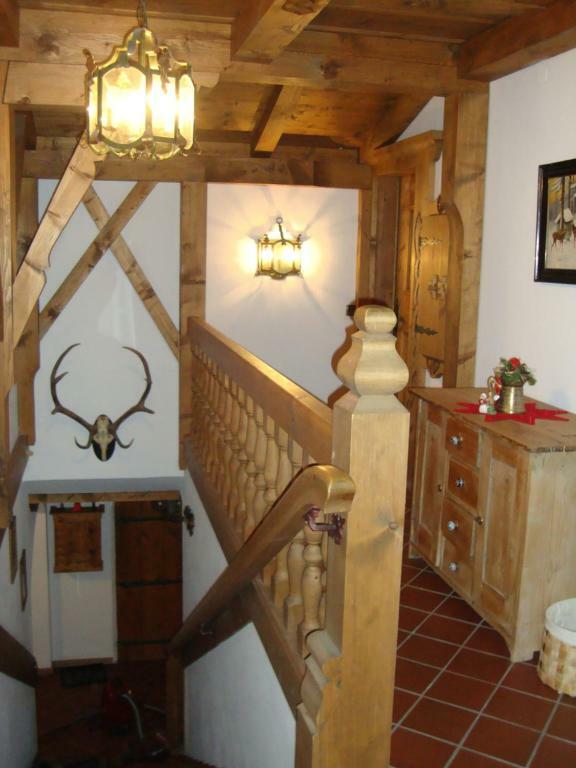 When would you like to stay at Landhaus Kurz? Spacious apartment with a fully equipped kitchen, cable TV, a balcony, a seating area and a bathroom with a hairdryer. Maximum occupancy is 2 adults and 2 children or 3 adults and 1 child. Apartment with a fully equipped kitchen, cable TV, a balcony, a seating area and a bathroom with a small bath tub and a hairdryer. Extra beds are not available for this apartment. House Rules Landhaus Kurz takes special requests – add in the next step! Free! Up to two children from 2 to 6 year stay free of charge for extra beds. Up to two children from 7 to 14 year are charged EUR 8 per person per night for extra beds. Please inform Landhaus Kurz of your expected arrival time in advance. You can use the Special Requests box when booking, or contact the property directly using the contact details in your confirmation. The shower is tiny, im a regular height guy, 1.80, it wasn't pleasant for me to take a shower.. For me the place was too hot, opening the window wasn't really an option because bees would take over the place in seconds. There was a lot of dust in the furniture. a very nice location and ambience of the house. perfect rooming facilities, access to the terrace, clean and comfortable kitchen. The apartment is on the 2nd floor with sloping roof in a kitchen and bathroom, so if you are taller than 1,65m you will have difficulties. Taking shower is possible only in sitting position, because of low ceiling. And the bath is very small. Washing dishes in a kitchen is also a challenge because water stream is very very weak. We found lots of broken glass pieces in the kitchen, and my husband injured his finger. Cleaning after previous guests was not good.